Important findings and decisive breakthroughs in medicine have nearly always encountered fierce opposition, and it took a long time before they were finally recognized as major discoveries. 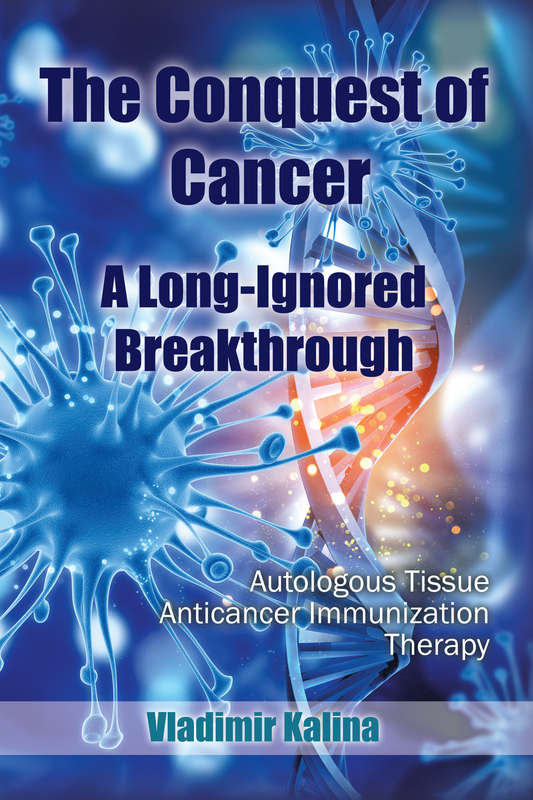 This book describes the circumstances of a revelatory experience made by Dr Karel Fortýn in 1957 and its fundamental scientific significance in the struggle against cancer. It is also an attempt to explain why an important breakthrough can be ignored in the light of so much evidence.